Practicing medicine and understanding medicine are two very different things. Being a doctor and running a successful, efficient, and productive medical office or practice involves a whole lot more than just having a thorough understanding of medicine. It requires a cohesive team of staff, other physicians, and nurses that work together in order to deliver the best service and care possible to all patients. And because of the sensitive nature of the medical field itself, medical offices are often busy, hectic, and chaotic at times. This can make clear communication between staff and patients and even among staff difficult at times, which can be exceedingly frustrating, especially for patients who are already feeling under the weather. A great way that physicians and other medical practitioners can avoid, reduce, or entirely eliminate this problem is by taking advantage of physician answering services. Also known a doctors answering services, physician answering services are a special kind of professional, live answering service that helps physician offices keep their lines of communication between patients and staff clear and open. A physician answering service allows patients to speak with professional, friendly, and trained representative at any time during or after business hours, even if the medical office is busy. Simply having a live person answer the phone can make a big difference in terms of customer satisfaction, which is an essential part of any successful medical practice. Here are just a few of the benefits physicians can expect to expect to experience when using a professional, live physician answering service. Patient privacy is of the utmost importance, and medical staff work painstakingly hard to remain HIPAA compliant in order to protect patient privacy. When working with a professional physician answering service or outside medical call center, you can rest assured that all calls will handled in a HIPAA compliant manner. HIPAA law are strixt in terms of protecting patient health information (PHI) at a federal level, and medical call center representatives have been properly trained in knowing how to work with and within HIPAA regulations while delivering excellent customer service. It might seem like a good idea at first to have internal staff members handle all incoming calls, but it’s important to keep in mind that every single staff member also represents a large investment on the practice’s end. 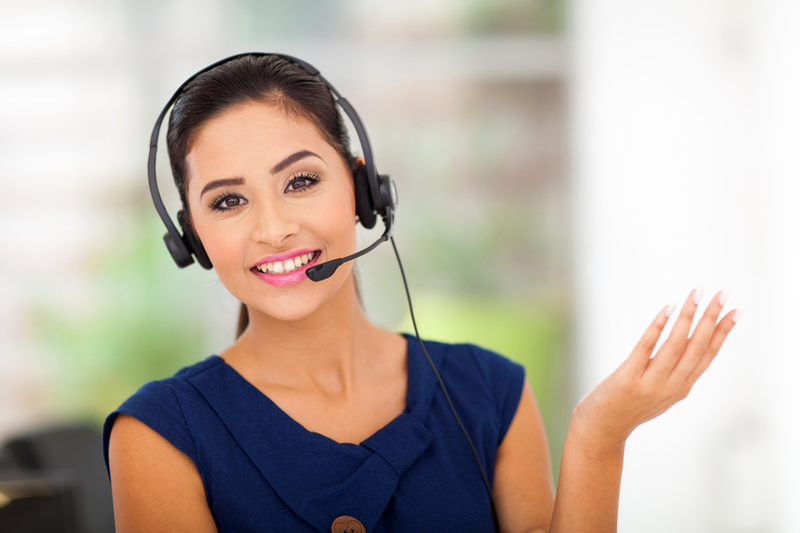 Between providing all the necessary and required training, benefits such as paid time off or sick time, insurance, technical support, overtime pay and more, it’s easy to see how expensive it can be to have internal staff members answer all incoming calls. Not to mention the fact that most internal staff members aren’t and are unwilling to be available 24/7. On the other hand, off site representatives from a physician answering service are available around the clock and don’t need to be paid overtime or benefits directly from the physician’s office. These expenses are taken care by the company that hires them. With a live answering service, internal staff can have more time to focus on their tasks and day to day needs instead of worrying about handling phone traffic. This makes for a more productive work environment. An added benefit of many professional, live answering services for medical offices is that they often provide an appointment reminder service. This can dramatically increase the efficiency and productivity or internal staff because they can put their time and energy into other projects instead of setting aside time to call patient and remind them about upcoming appointments. Appointment reminder phone calls can be tailored to fit the unique needs or requirements of a specific medical practice. For example, appointment reminders for a primary care physician office can usually be done in one call. However a surgical practice may do appointment reminders for surgical procedure in a series of calls leading up to the date of the procedure in order to ensure patients are taking their medication on time and are generally prepared. Having a live person make a reminder call instead of automated system ensures the message is actually received.